Philip Gary Hobson, 77, of Wheelersburg, OH., passed away Friday, January 18, 2019 at his residence. 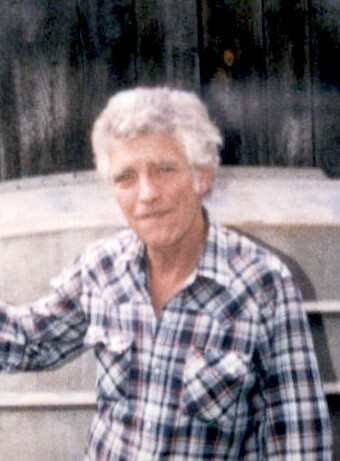 He was born in Bear Creek, KY., September 29, 1941 a son of the late Alex J. Hobson and Eula Peterman Hobson. He served our country in the U.S. Army and was a self-employed carpenter. Along with is parents he is preceded in death by two brothers Fred and Truman Hobson. Surviving are his companion of 28 years Cynthia Royster, two sons Gary J. Hobson of Marcellus, MI., and William A. Hobson of CA., one daughter Kelly J. (Robert) Sullivan of Augusta, GA., two step children Johnny R. Allen of Wheelersburg, OH., and Michelle (B.J.) Hackman of Florence, SC., one brother James Hobson of Greenup, KY., one sister Janet Bailey of Greenup, KY. Nine grandchildren (Jamie Young, Janice Ludlow and James Young, Colton Hackman, Katelyn, Elizabeth & Nikki Allen, McKenzie & Gavin Hobson,) and four great grandchildren. A Memorial Service will be held at a later date. Roberson Funeral Home in South Shore, KY., are in charge of arrangements.